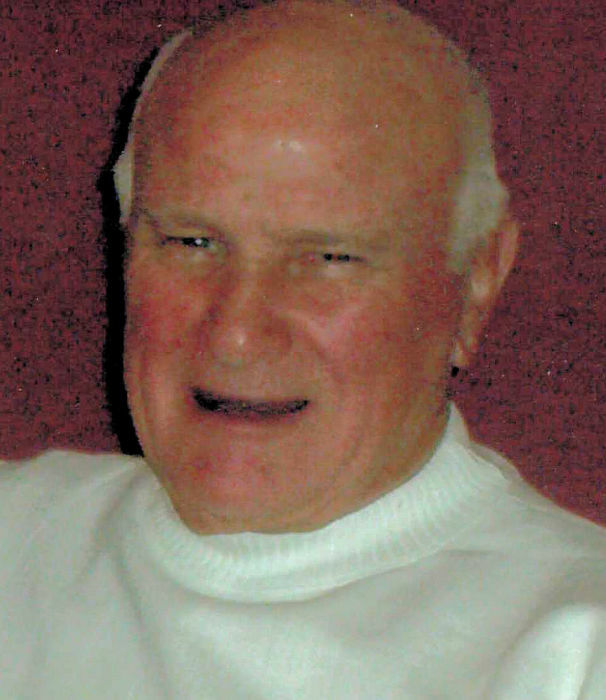 Arthur T. (Art) Gable, 90, of Meadville and a resident of the Crawford County Care Center, died there, Friday, October 26, 2018. He was born in Meadville April 27, 1928 a son of Delbert and Sarah Brady Gable. He married Nancy E. Kuhn December 19, 1954 and she survives. 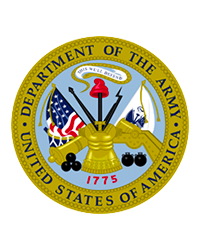 He was a veteran of the Korean War serving from 1950-1952 in the US Army 424th Artillery Division. He worked for Meadville Malleable (now Advanced Cast Products) for over forty years retiring in 1993. He was a member of the Saegertown American Legion and enjoyed collecting Hot Wheel cars, hunting and fishing, especially for walleye. In addition to his wife Nancy of 64 years, he is survived by two sons, Jeff Gable (Denise) and Tim Gable (Jane) both of Meadville; five grandchildren, Rebecca Smith (Joe), Jonathon Gable (Stephanie), Eric Gable (Ashley), Mark Gable (Stephanie) and Matthew Gable; eight great grandchildren, Tyler, Tanner, Alexis, Hunter, Lilly and Elijah Gable and Kaddence and Ava Hensley; two sisters, Margaret Benak of Meadville and Dorothy Hargenrater of Black Ash; a brother, Edward Gable (Lucille) of Meadville and several nieces and nephews. In addition to his parents, he was preceded in death by four sisters, Esther Popovich, Katherine Clark, Annabelle Gable and Ethel Luzier and four brothers, Charles, Albert, James and Harold Gable. Calling hours will be Monday, October 29th from 4-7 p.m. at the ROBERT W. WAID FUNERAL HOME, Inc., 581 Chestnut Street, Meadville. The funeral service will be Tuesday, October 30th at 10 a.m. at the funeral home with Rev. Sam Marchetta, Wesbury Chaplain, officiating. Interment will be in Venango Cemetery.